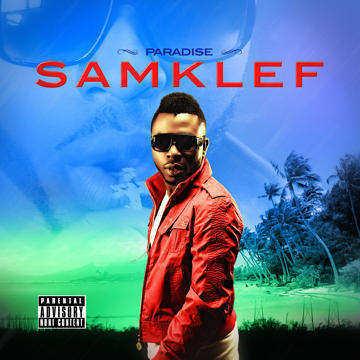 Samklef is a talented music producer/artiste. 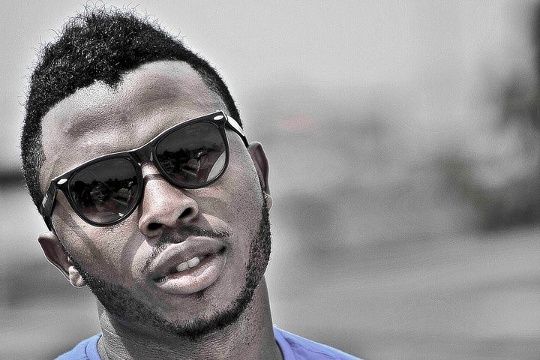 He hails from Imo State Nigeria, but was born and bred in Lagos. 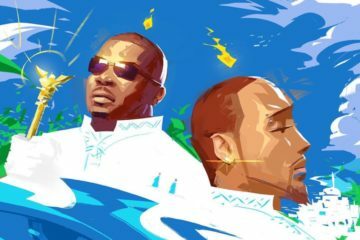 As a producer, Samklef produced a large portion of Wizkid’s widely acclaimed album “Superstar”, significantly contributing to the huge success of the album. 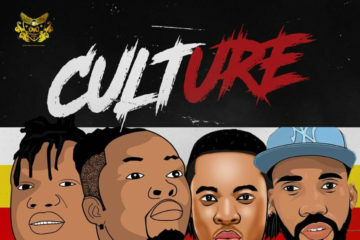 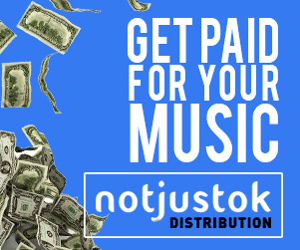 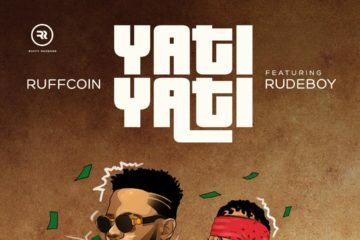 He has also worked with names like Sunny Neji, Ruggedman, Durella, Skales, D’Prince, Simisola, J Bryte, Emmsong, O’cube, Jahdiel, Vector, Mudina, and more. 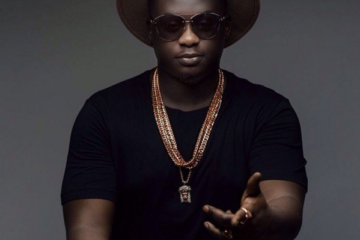 He has also worked with several entertainment and advertising firms. 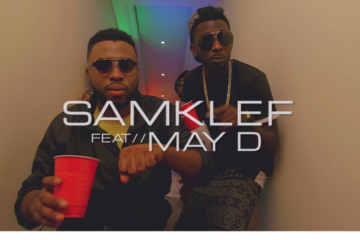 Samklef spans several years in the entertainment industry and the outcome is vast experience, which can only be garnered by working with some of the best hands in every field. 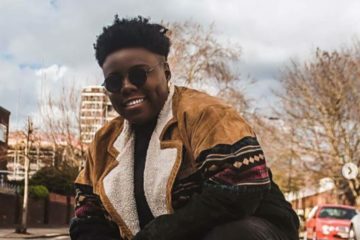 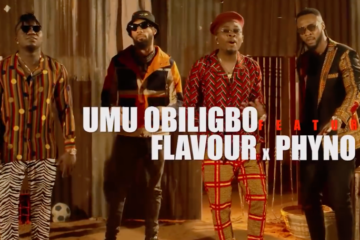 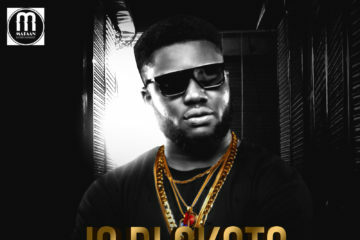 His influences include international producers / artistes — Timberland and Kanye West, as well as his industry colleagues – Don Jazzy and 2face Idibia. 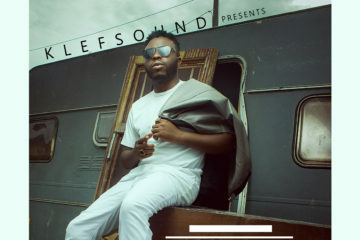 His mastery of the art of music production is evident on monster hits like Durella’s “My Life” (Enemies), Wizkid’s “Tease Me (Freestyle) and “Don’t Dull”, and not leaving out Vector’s “Kilode” and D’Prince’s “Jonzing World”. 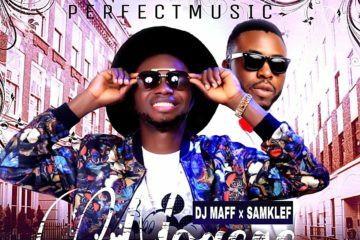 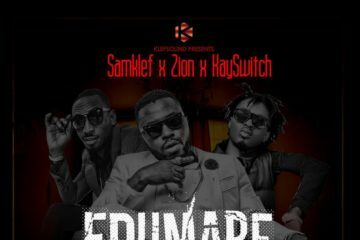 Samklef has successfully established himself as one of the best producers from West Africa. 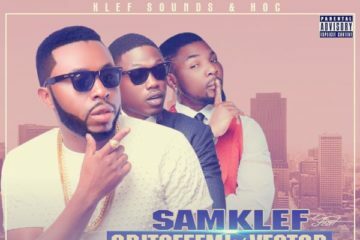 Samklef is an exemplary singer with a distinct and unique singing style. 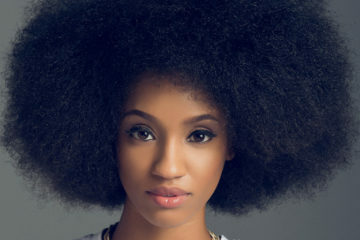 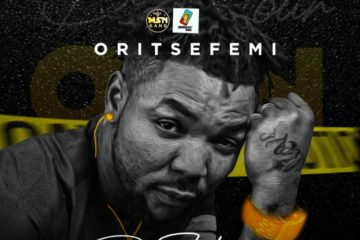 He released his debut album titled “NONI” in 2010 and recently re-packaged and re-introduced it with an international edition titled “NONILIZING”, released in January 2011.